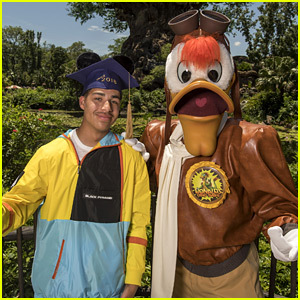 Marcus Scribner Celebrates High School Graduation at Disney World | Marcus Scribner | Just Jared Jr.
Marcus Scribner is officially done with high school! 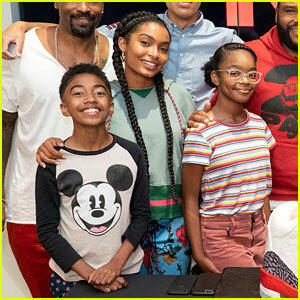 The 18-year-old black-ish actor celebrated his high school graduation after the commencement ceremony with his family during a trip to Disney World in Lake Buena Vista, Fla.
Over the weekend, Marcus and his fam got to experience Pandora – The World of Avatar, braved Expedition Everest and also met up with Launchpad McQuack at Disney’s Animal Kingdom. 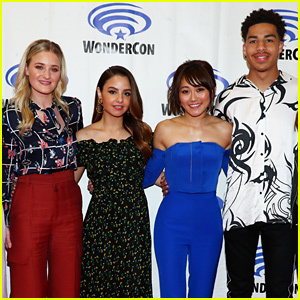 Marcus‘s character on the hit ABC series, Andre Jr., also graduated at the end of the last season. 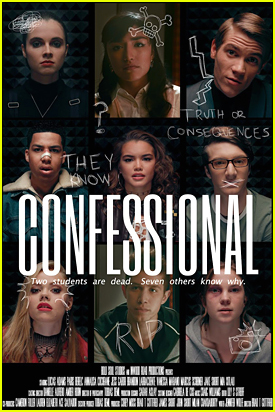 Check out his graduation pic below! 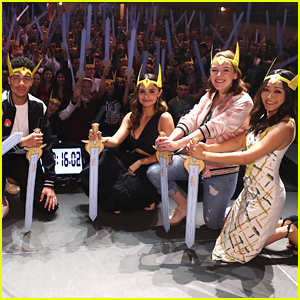 Aimee Carrero, Karen Fukuhara & Marcus Scribner Premiere First 'She-Ra' Trailer at New York Comic Con 2018 - Watch! 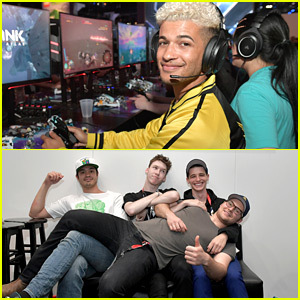 Ross Butler & Charlie Heaton Get Ready for the Emmys With Some Afternoon Tea! 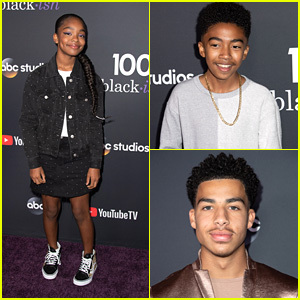 Yara Shahidi, Miles Brown, & 'Black-ish' Co-Stars Celebrate 100 Episodes!